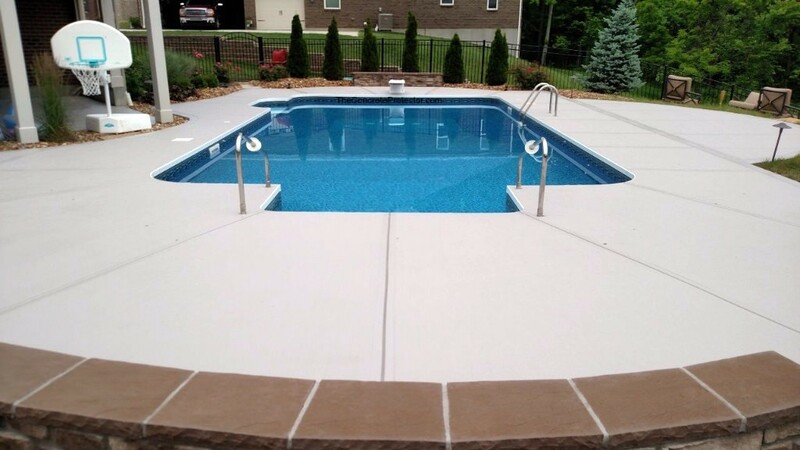 Concrete pool decks are perfect for swimming pools. They offer additional space ideal for sunbathing, entertainment, and relaxing. Concrete pools which use gunite are preferred because they offer a lot of advantages when compared to other materials of construction. It is long lasting, hard, and offers value that is functional. Alongside other accessories, these decks may alter the look of the pool. They are known to enhance the backyards visual appeal or home. You have the option that blends with the home’s exteriors. In case you have a concrete overlay near the pool, you may alter the looks by use of a deck of the underlying color, textured surface, and patterned design. There are so many crucial aspects to put into consideration when using concrete. Safety is one of them. The material utilized in constructing concrete pool decks needs to be non-slippery. The material should also blend with the whole pool area. You need to consider the number of people who will be sitting around the pool and the space available. 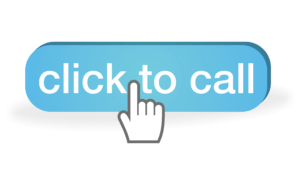 Maintenance, cost, and construction are the other considerations to give a thought. There is no reason for being satisfied grey, bland concrete pool decks anymore. Why should you go for an old style while you can choose a more attractive and stylish deck? The answer is having the ability to stamp and stain the pool deck as it is less expensive as compared to installing a new deck, and its results are amazing. If you walk around the neighborhood and checked each pool with concrete pool decks, there are chances that they have poured concrete minus any style and decoration added. You may find a coat paint on several but that may be its extent. The reason is that many individuals are now aware that the available options make concrete beautiful. Concrete has a number of advantages, which is the reason as to why there are many pool decks. The textures of these pools provide the right traction to bare feet. Safety is clearly a priority around pools. There is no problem when something spills on concrete as a spray of the hose will clean everything. Concrete pool decks do not rot like wood decks with time. However, even with these pros, you can still improve concrete. Imagine the pool having all the above advantages while still looking like antique stone. The deck could also appear like dark orange pavers or bricks. You may even the concrete pool deck get the appearance of hardwood floors. Even with these looks, you still possess the durability and safety of concrete. You will achieve this by stamping and staining the deck. You may visit http://www.customconcretetampa.com/ to get advice on the right materials and tools for this job. Before pouring a new concrete overlay, you will mix the integral color as per your preference. Therefore, the applied concrete already has a basic color. After the concrete being poured but before drying, additional colors are applied in the form of powder. This provides additional color to the new concrete layer. Stamping will bring about an amazing appearance for diverse textures stated above. There are diverse stamps you can use in such situations depending on what you want the concrete pool decks to look like. When the concrete is still wet, and immediately after applying a powdered coloring agent, the choice of the stamp is applied severally on the surface. You can do pressure washing after the concrete drying. This will eliminate excess coloring from the surface.